Are you looking for a key to success in your next campaign? 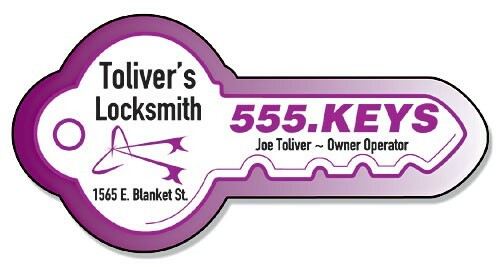 Order these 3.5x1.75 custom key shape magnets - outdoor & car magnets 30 Mil right away. These personalized magnets will allow you to make big impact on your established customers and prospects on drive or got struck in the traffic. The key shape will make them come closer to the vehicle and note the information printed over it. You can take advantage of our free full color printing to position your business information attractively over these custom shaped outdoor magnets. Request a quote to know what you can save on ordering these 3.5x1.75 custom key shape magnets - outdoor & car magnets 30 Mil. Product Size : 3.50 in. x 1.75 in.